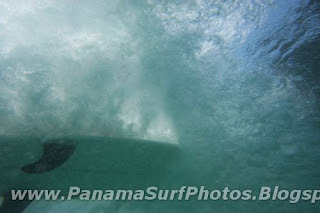 Last time I wrote a bit about the colon surfing area in Panama. 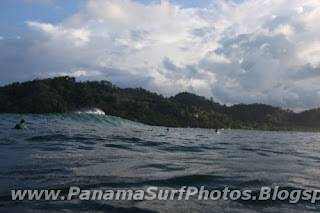 Since most of it is all ready written here on that surf spot (isla grande), I will write a bit about this new nearby surf sport for now. 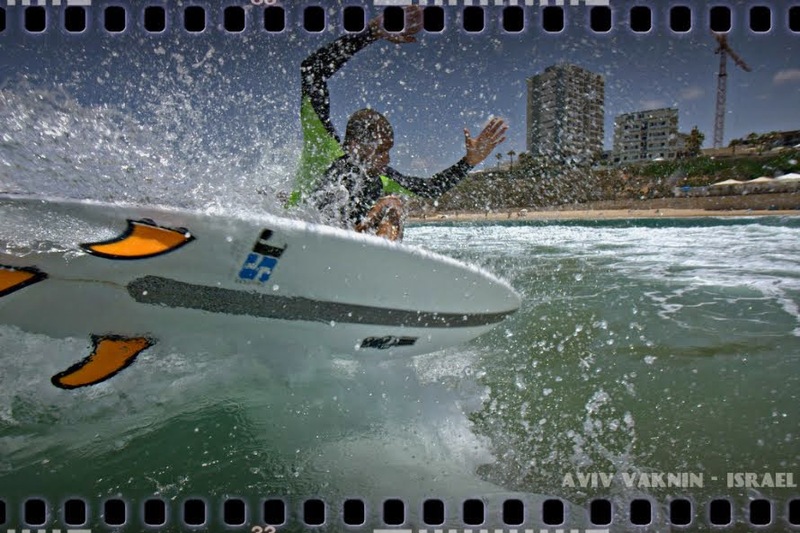 Basically I got a phone call from a great friend of mine (Mahestro Shoei) who had just arrive from a Morocco surf trip on friday past week. 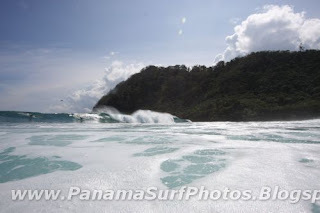 My surf friends had told me that the winds were west which is when the surf is best in Colon. 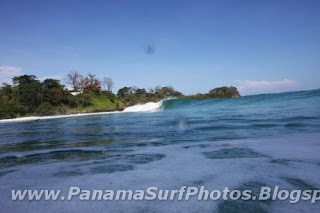 Once we showed up, waves were truly amazing! 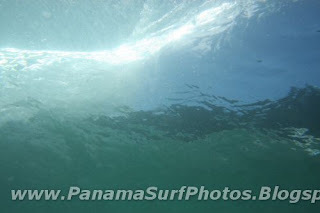 According to Shoei it is also amazing to be able to land from Morocco into Panama and a few hours later your surfing amazing waves as well in some other ocean. Its just the perspective I got from my friend Shoei who had just surf huge waves out in that sector of the surf map. Hearing this from him made Panama cooler! MY FRIEND SHOEI TESTING IT OUT! 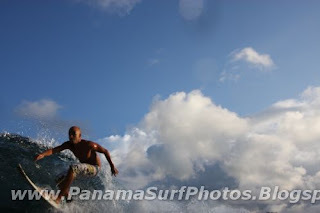 Some lefts were also kicking!